There was a time when climbers didnt train much, and if they did, it certainly was not very sophisticated compared to what other top athletes were doing. Of course, there was also a time when if you led a 5.10 route on sight, you were considered a decent rock climber. Now 5.10s are quite modest, and effective training for climbing is a sophisticated affair that leaves little room for missteps. 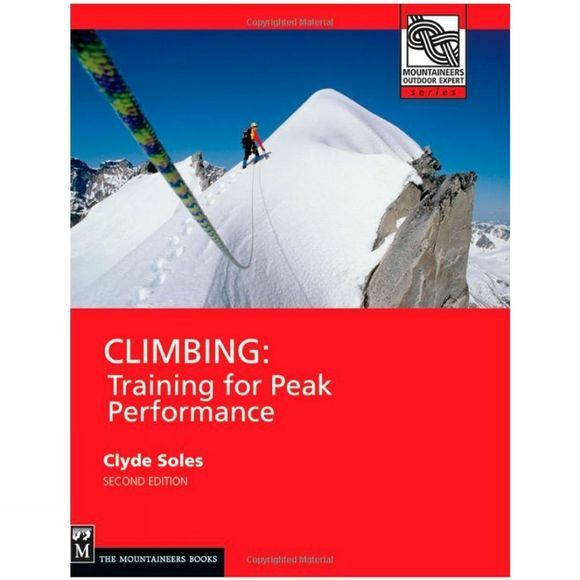 So whether youre a climbing gym whiz or lust after clean ascents of classic alpine routes, give yourself the edge with this rock-solid guide to peak performance. Available in no colour.